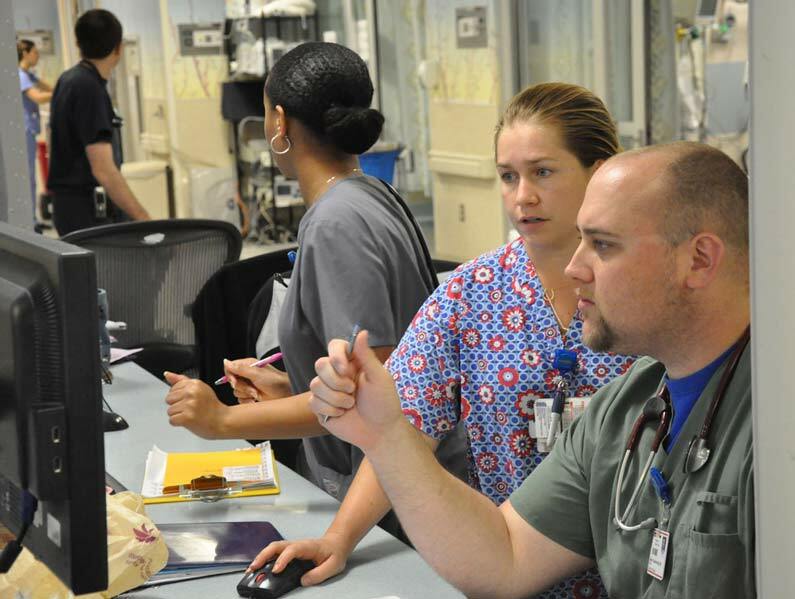 Resumes for nurses are not about a stylistic approach to resume writing, nurses need to highlight their skillset and experience in a way that many other applicants don’t. 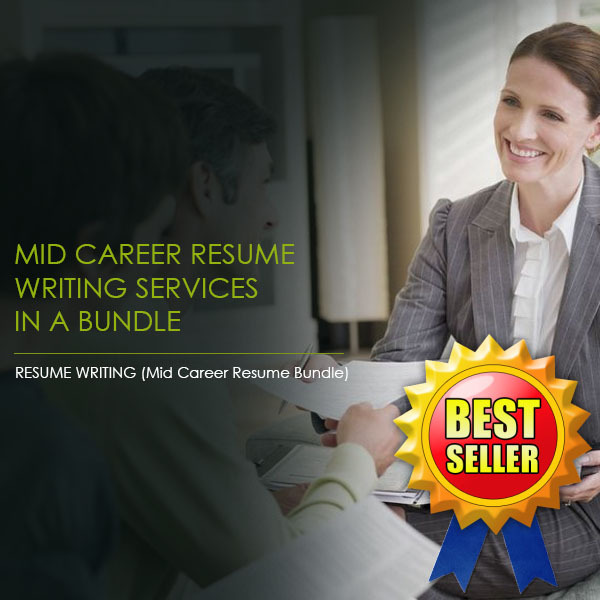 While you might think you know exactly how to compose and approach this straightforward resume style, you might be missing out if you don’t consult with a resume writing service for nurses. If your resume submissions aren’t getting the response you hoped for, our resume writing services for nurses at Resume Pundits can help. At Resume Pundits, we aren’t just resume writers, we are former hiring managers across a number of different industries, including yours. When you reach out to us, we pair you with someone who has worked in your field and knows exactly what HR is looking for. From certifications to licensing, we know what to include and what isn’t important. Since most resumes have only seconds to get the attention of an employer, it’s important to ensure your resume tells a hiring manager what they need to know right away. Formatting your resume correctly means more than where to place the bullet points and what margins you should have, it also means making sure the most crucial information is at the top of the page. Our resume writing service for nurses knows exactly how to place your experience, skills, and certifications, so your resume gets read. If you don’t have the time and energy to create a resume that’s tailored for each in-home care service, hospital, and clinic you hope to apply for, Resume Pundits is here for you. We know how to customize and tailor every version of your resume for each specific application. We’ll even create multiple versions of your resume as part of our resume writing services for nurses. Since different states have different requirements and regulations it can be tough to write an appropriate resume if you’re seeking a job out of state or if you’ve just moved. Our resume writing services for nurses has experience writing for medical positions in all 50 states and we always do our research to ensure all the proper information has been included in your application. We can even provide a well written cover letter to help explain any gaps in your career, mitigating circumstances, or special skills you may have. Our goal at Resume Pundits is to ensure you get a job that will put you on the path to success. With personalized phone interviews, interview prep, salary negotiation advice, and free resume revisions, we have your best interests at heart. In fact, we have a 99% success rate! Reach out to our team today to learn more.